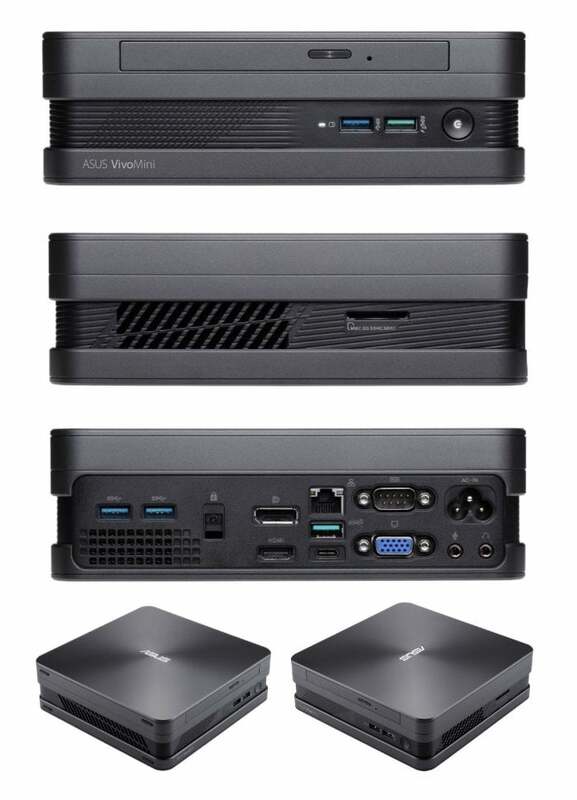 Following on from being showcased at this year’s CES 2019 technology show earlier this month ASUS has officially added one extra to its new Asus VivoMini range of desktop mini PC systems adding the VC65-C1. 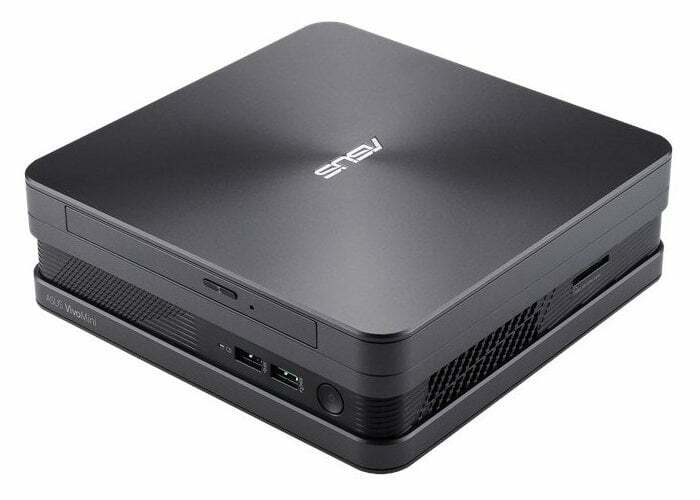 The ASUS Asus VivoMini VC65-C1 company equipped with up to an Intel Core i7-8700T processor supported by up to 32GB of DDR4-2400 RAM together with multiple storage devices and even the ability to install an optional Blu-ray player if desired. Measuring just 196 x 197 x 62mm in size the VivoMini VC65-C1 from ASUS is a versatile computer that can be used for both business or entertainment purposes depending on your needs and requirements. The VivoMini VC65-C1 has two DDR4 SO-DIMM slots supporting from 4GB to 32GB of memory together with options for either two or four 2.5-inch bays for SATA SSDs and HDDs. – Windows 10 Pro – ASUS recommends Windows 10 Pro.